New tax reform laws that were announced last year have some unexpected good news for Social Security disability beneficiaries. They expand the advantages of holding an ABLE (Achieving a Better Life) account for beneficiaries and also extend credits on some accounts. 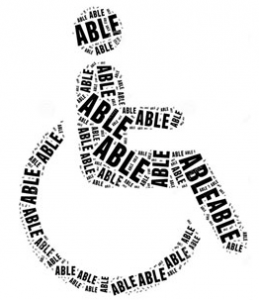 An ABLE account can help a person with disabilities manage their finances better. It helps them save money for expenses that are related to their disability, including housing, education, health, transportation, and assistive aids. The Tax Cuts and Jobs Act of 2017 helps persons who own ABLE accounts by allowing them to have more money in their account. Earlier, annual deposits into this account were limited to $15,000 per person. Now, however, under the new laws, individuals will be able to deposit all or part of their income into their ABLE account. This will be a significant help to account holders with disabilities. The new laws allow for funds from a 509 to be rolled over into the ABLE account. Also, starting from this year, ABLE account holders may also be eligible for a Savers Credit, and up to $2,000 of the person’s deposits may be eligible for these credits.